Too many senior Australians are still without the level of care they need despite figures showing an increase in home-based care packages over the past year, say industry peak bodies. The Government’s Home Care Packages Data Report (1st Quarter 2018-19) shows almost 92,000 Australians are now receiving Home Care Packages (HCPs) - a record annual growth rate of 29 percent. The report also shows 30,150 home care packages were released from 1 July - 30 September 2018, with 126,732 on the national queue awaiting HCPs at their approved level. The report reveals waiting times of over 12 months for approved levels of support - starting with an average 3-6 month wait to access a level 1 package. With over 95 percent of those on the waiting list offered a lower level package or assistance through the Commonwealth Home Support Programme (CHSP), aged care peak bodies are concerned that older Australians aren’t receiving appropriate care when they need it. Aged and Community Services Australia (ACSA) Chief Executive Officer (CEO) Pat Sparrow says the number of Australians still waiting for the care they need is “unacceptable”. 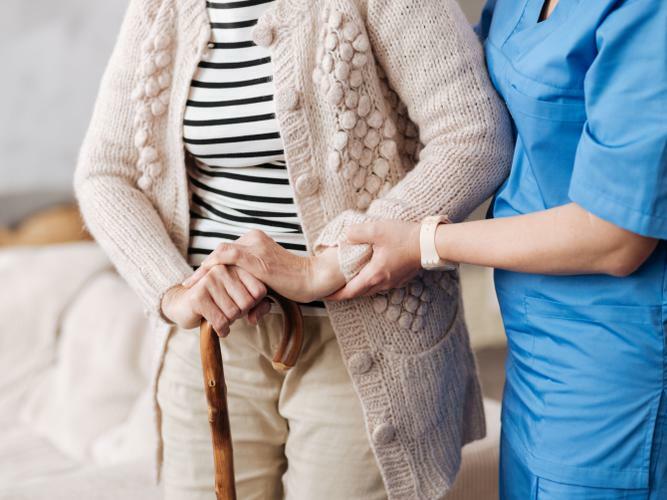 “Although ACSA recognises the number of Australians receiving home care is growing overall, the number of people in the queue waiting for services nationally continues to increase,” Ms Sparrow says. “It is unacceptable for so many individuals and families to be without the appropriate level of care. The Government has pledged $2.5 billion for the HCP Program and $2.7 billion for the CHSP this financial year, including an extra $100 million over the next two years to expand the CHSP to include more services such as transport, food preparation and social support. However, Leading Age Services Australia (LASA) CEO Sean Rooney says the Government should focus on providing care packages that meet the needs of consumers. “While LASA recognises the increased Government investment in CHSP, today’s figures show that an increase in higher level HCPs is needed to ensure the supply keeps up with demand,” Mr Rooney says. Mr Rooney says there are many downfalls to providing lower level care. “People on this [wait] list are being forced into residential care and hospitals because they cannot access the services they are assessed to need,” he says. “This ultimately costs the Government more than giving them the package at an appropriate level, to say nothing of the suffering it causes older Australians and their carers. The Government aims to increase home care packages to 151,000 by 2022, including 34,000 more high-level packages, however Ms Sparrow says the numbers fall “well short”. For more information about the Home care Packages Program Data Report (1st Quarter 2018-19) click here.